counties of Cuyahoga, Medina and Lorain. like what we have to offer. Ohio 44028. 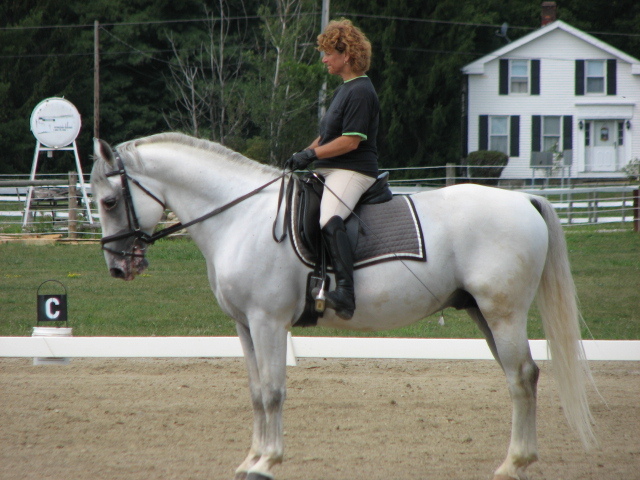 Horse boarding, clinics and more.